We are Name Badge makers! 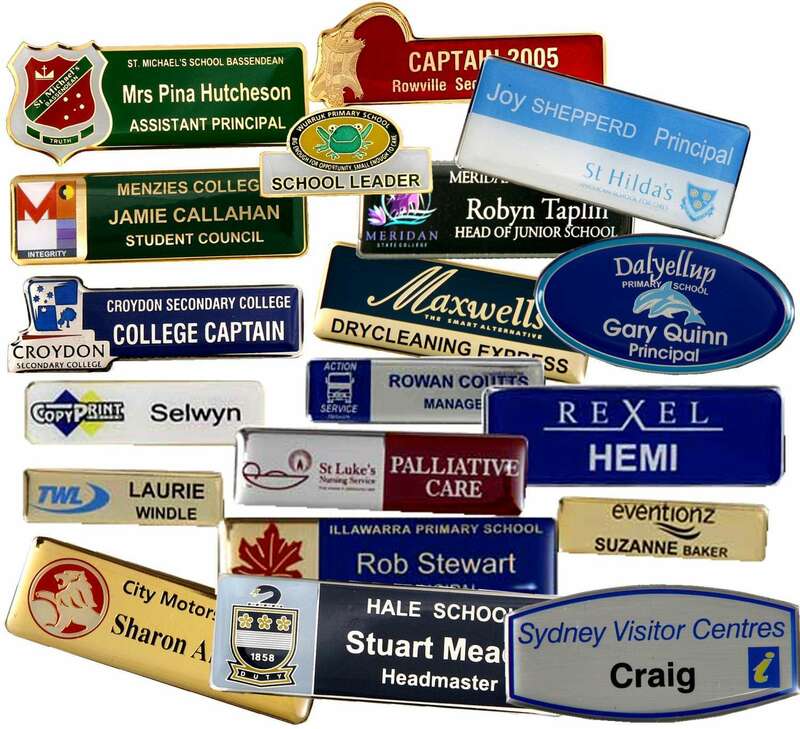 Individually named or titled name tags and badges incorporating your school, club or company logo are our specialty. Quality and workmanship are guaranteed. 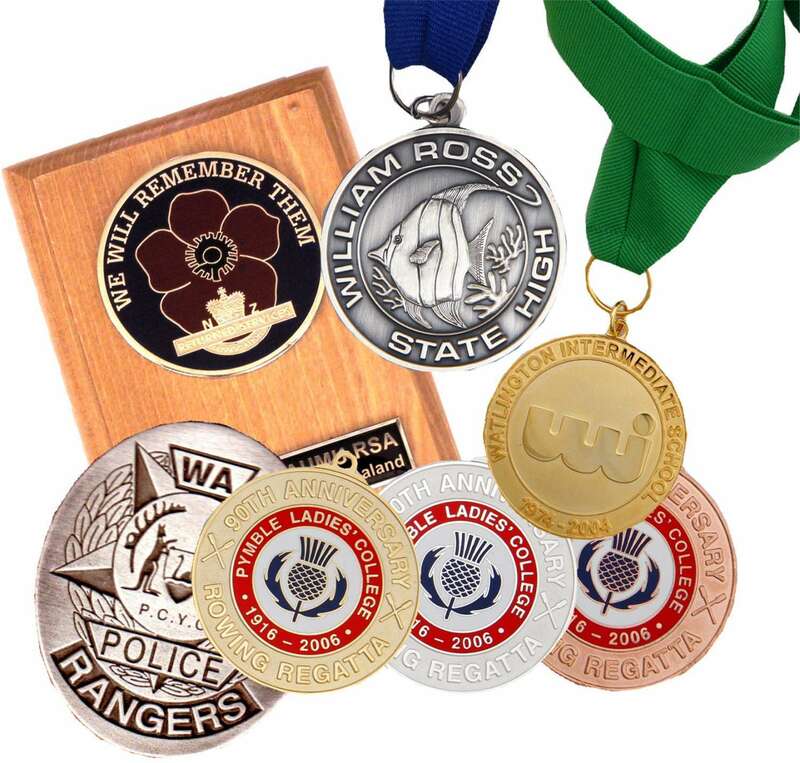 Our name badges can be ordered with a lock pin fitting or a magnetic fitting (at extra cost). We specialise in supplying name badges for schools and corporates including retirement villages, retailers, security companies and government departments. Just email us your logo art and we'll get it to work with either a metal enamel name badge, or a full colour acrylic or plastic name badge. We aim to make it easy for you. Call your local office on 1300-BADGES now for friendly and helpful service. 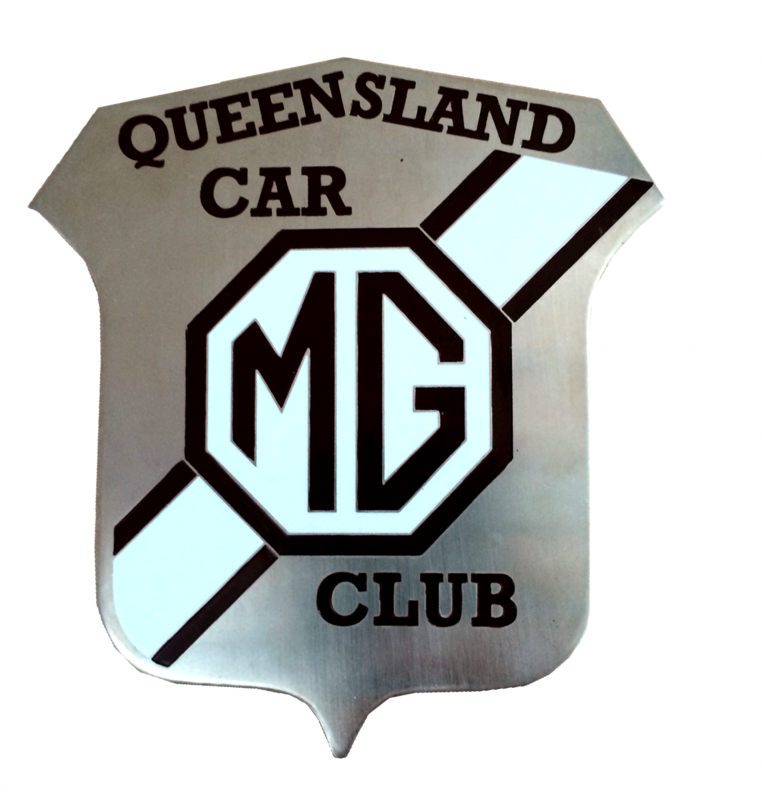 An enamelled metal badge with your crest and any lettering you desire, such as a title, a person's name, an organisation's name, a year, or a combination of any or all of these. Every badge can have different wording if you wish. After an initial order (minimum 25 badges), you can order small numbers of repeats, even just one if you wish. All our name badges are made to order, so you can have any size or shape you require! 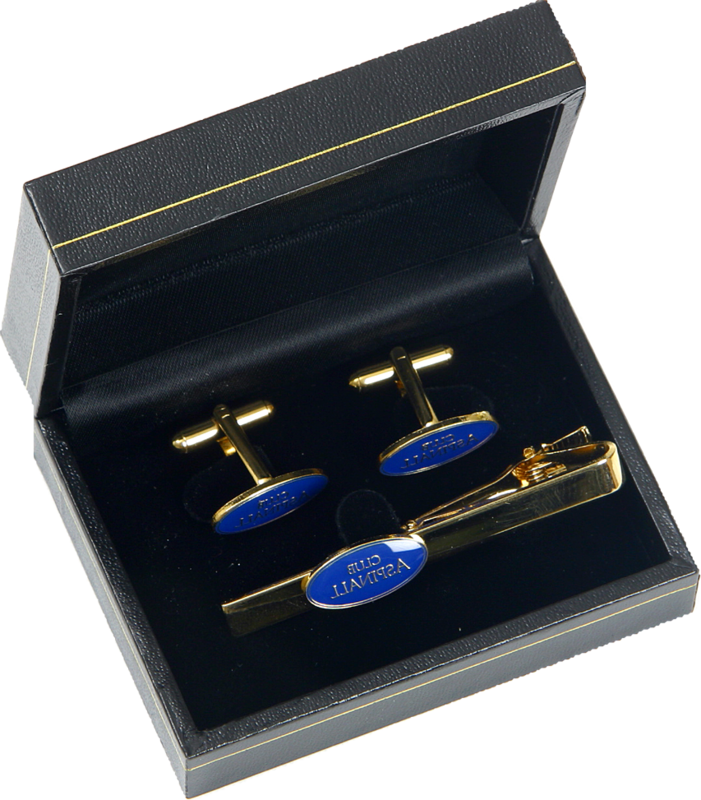 See our selection of name badge fittings here or view our entire selection of fittings and clasps here. Request a quote for your name badges here.